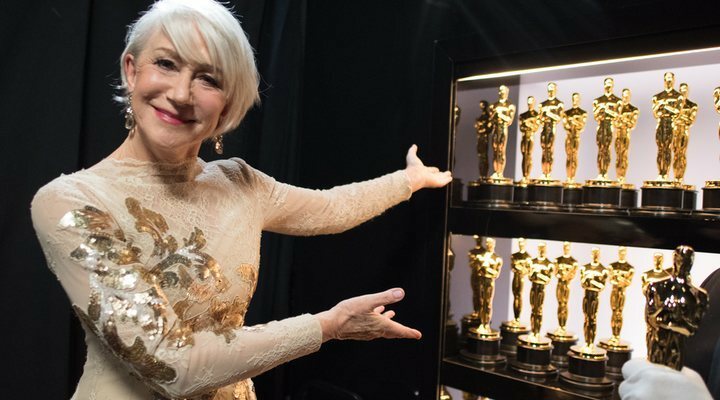 The planning and broadcasting of the 2019 Oscars will go down in history as one of the most spectacular disasters in Academy history. Everything started going down hill when the idea of creating a "Popular Oscar" was suggesting, something which rapidly came to a halt after widespread outcry. Next was the problem with the presenter, when Kevin Hart reluctantly stepped down from the post amidst backlash for homophobic and transphobic tweets for which he refused to apologise. Then came the scandal about the decision to only include performances of two out of the five nominations for Best Song. The recent announcement made by John Bailey regarding the 91st edition of the Academy Awards truly was the last straw. The Academy president announced on Monday that, as has been rumoured for quite some time, several categories in the Oscars will be presented during the advert breaks in order to reduce the total running time of the show, keeping it shorter than three hours. The categories which will not be televised are: Best Cinematography, Editing, Hair and Makeup, and Best Live Action Short. In the email sent to the Academy members, Bailey explained that they were "still honouring the achievements of all 24 awards on the Oscars" and that additionally everyone's acceptance speeches would all be available on the Oscars' social media and official website. Another way in which the Academy will attempt to reduce running time is by cutting the winners' walk up to the stage as well as long lists of names from their speeches, although most of the speech will still be shown. In The Hollywood Reporter, those who have already seen demonstrations of this new set-up have reassured others that it provided "respectful acknowledgment" of the winners of each category. These Categories are "Cinema Itself"
Change that was not needed! These four categories will be cruelly under-appreciated in what should be, first and foremost, and awards show celebrating the art of the creation of film. The few minutes they will save cannot justify the disrespect being shown to these nominees; aspects of cinema like makeup and photography are fundamental parts of the art, and the nominees are just as worthy of recognition as the more glamorous and well-known faces of Rami Malek or Glenn Close. Does an extra hour really make that much of a difference? Those who are interested will watch the whole thing regardless, and those who are not wouldn't watch it even if it were only an hour long. Perhaps they should spend less time on the performances and segway jokes if they want to save time, this is an awards show after all. The ceremony will take place on Sunday 24th February.